Safety is the most vital thing when you move to road. Motorists in UK mostly pay attention to the style, luxury, performance and mileage of the vehicles, but now government is very strict to make people bound of Transportation Law of UK. Clutches and the brakes both are extremely valuable parts of every vehicle. If you are experiencing any fault or problem in these vehicle parts, you must contact to a best car care center. 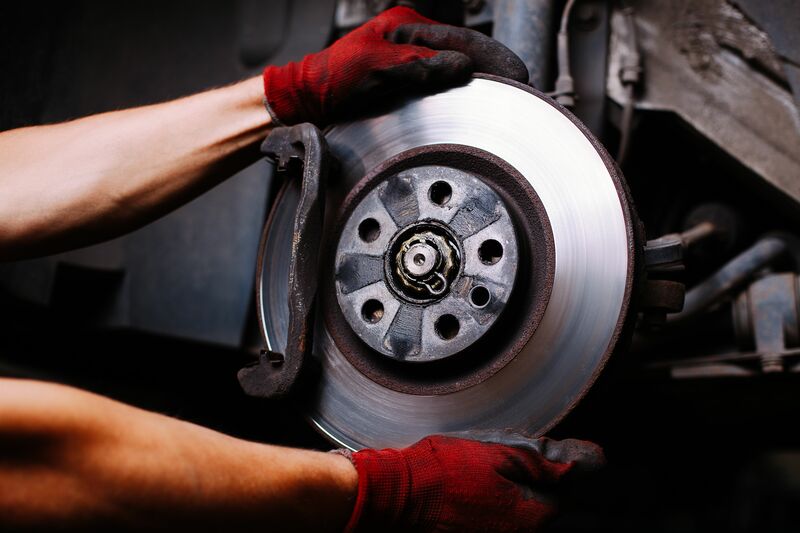 A1 Car Care Centre has introduced its unbeatable and top quality brakes & clutches Bethnal Green services to make you absolutely safe on roads. Motorists should be careful when they are choosing any auto repair company for brakes and the clutches as cheap services can create many doubts about quality. If you want to hire a company for brake replacement, then obviously you have to focus on satisfaction guaranteed and 100% certified services. 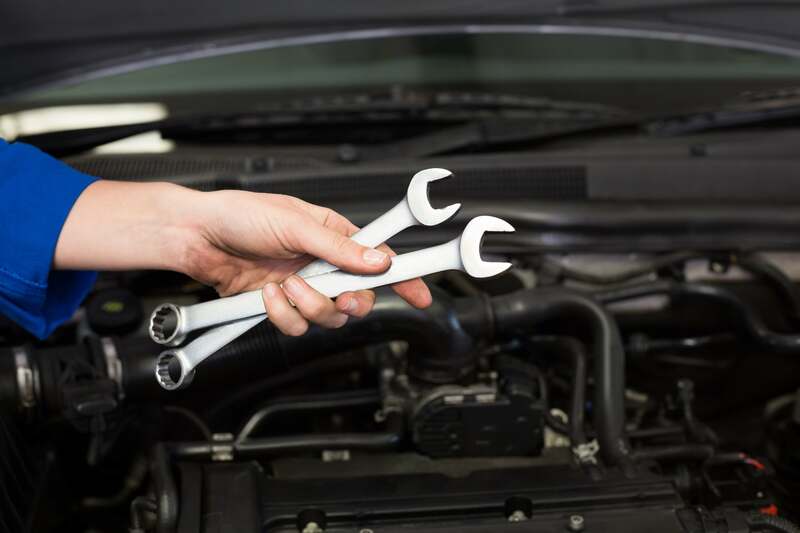 If you contact with A1 Car Care Centre in East London, Bethnal Green and Hackney, then obviously you will get exactly what you are hunting for. We are the only company that provides what can make you law obeying, safe and comfortable in your drive. Vehicle owners can come to us for clutch replacement, brake checkup and other repairing services. We always advise our customers and everyone not to compromise over quality and their safety. 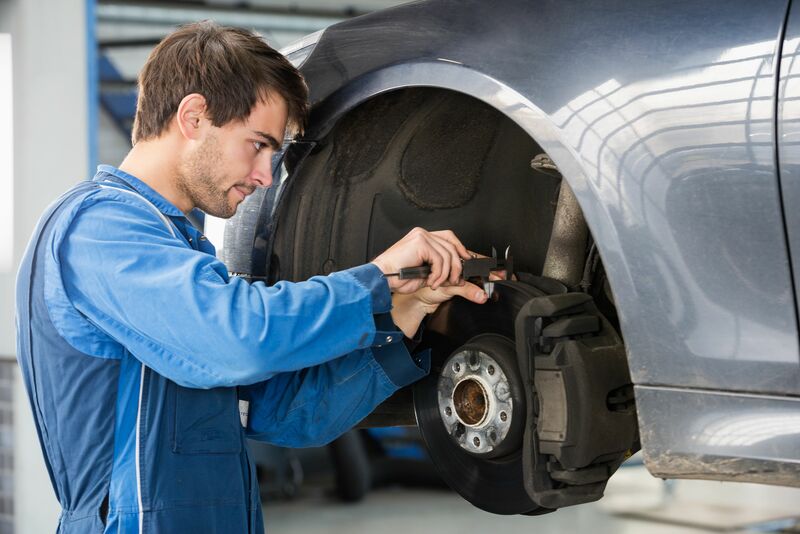 Being a top and famous car repair company in London, UK we offer you the best, highly satisfied and fully guaranteed maintenance services like brake repair and clutch changing service. Further, we also bring different services for you with warranty and satisfaction guaranteed. You can call us 24 hours a day for clutch repair, replacement, brake maintenance, replacement and other car servicing. 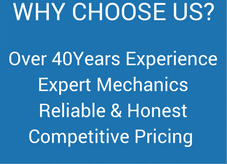 Our experts can also provide you best services at lowest prices in case of any emergency.